Manav Rachna International School, Mohali, one of the pioneers in academics and sports in Tricity, has two Golf Champions to boast about. The superbly gifted stellar sibling duo, Ojaswini and Ojasv Saraswat have won many Golf Championships organised across Tricity. Both won in their respective categories in the 3rd Oz Group Chandigarh Golf Club Junior Golf Championship presented by Castle Sports. Ojaswini Saraswat played a card of 50 and Ojasv won in putting. 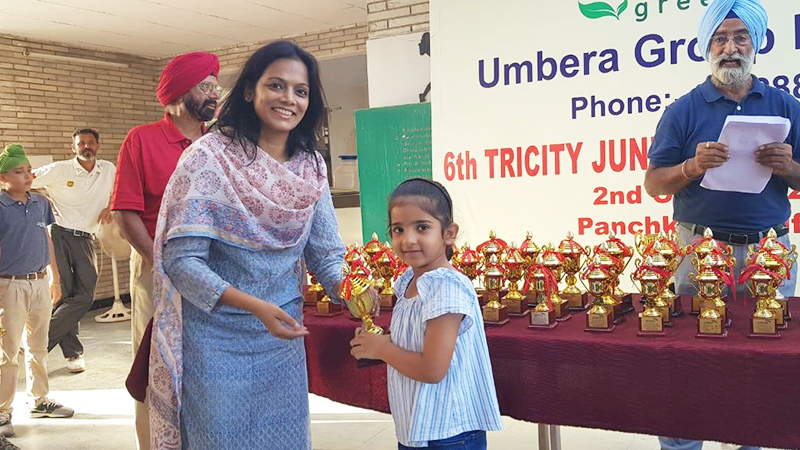 Further, Ojaswini won all 5 ACE Junior Golf League Events held at ATS golf course Derabassi in category F. She also won the Inter-school Golf Tournament held in Panchkula Golf Club in her category. She played a card of 55. 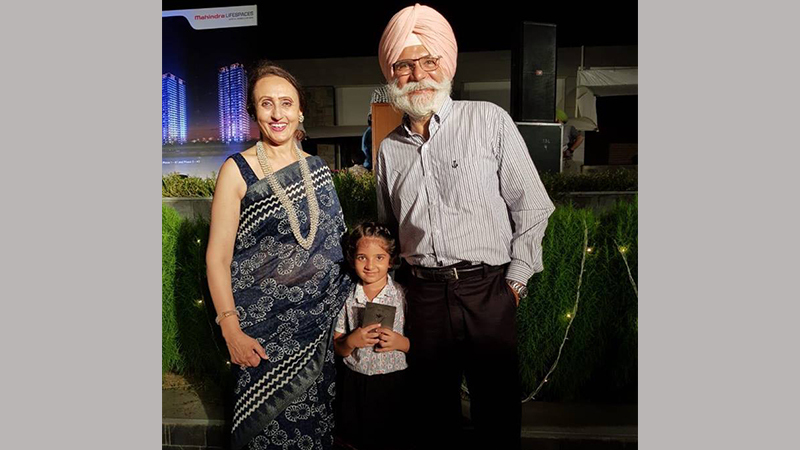 She added another feather to her cap as she won the Power Drive Challenge Tournament organised by Chandigarh Golf Club (CGC) and sponsored by Mahindra Lifespaces. Approx 400 people participated in the tournament. She stood first in the ‘Under 7’ category and was honoured by Mr B.S. Gill, President CGC, and the management of Mahindra Lifespaces. The duo proudly represented Manav Rachna International School, Mohali in all these Tournaments.